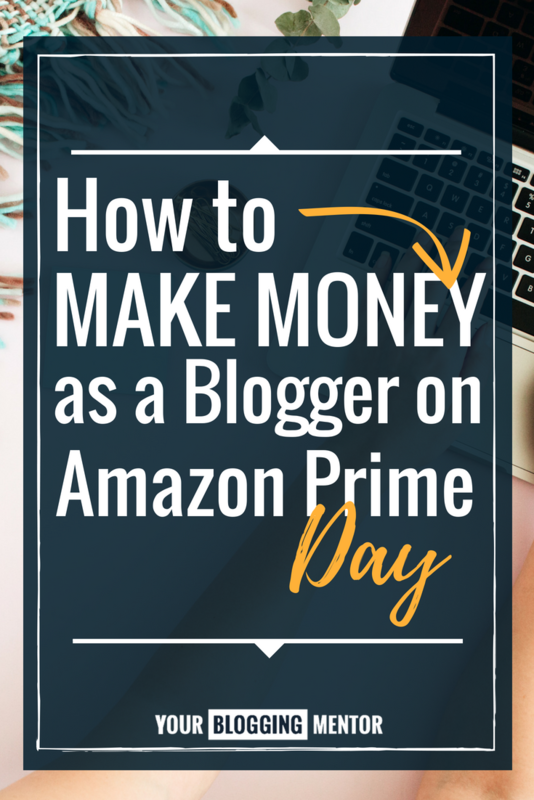 I recently received an email from one of my Your Blogging University™ students asking me how they could make the most of Amazon Prime Day as a blogger. In case you didn’t already know, Amazon has an excellent affiliate program called Amazon Associates. 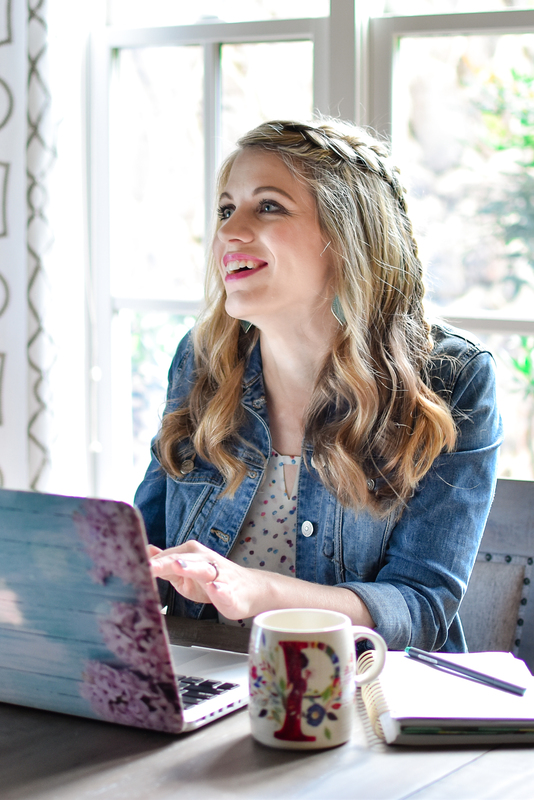 And if you’ve followed me as a blogger over at my other site, MoneySavingMom.com, you know that I’m a big fan of Amazon deals. In fact, Amazon has consistently been a big source of affiliate income for me for many years! And one of the best annual earning opportunities as an Amazon affiliate is on Amazon Prime Day. Amazon Prime Day is one of Amazon’s biggest annual events during which they reduce prices on thousands of products and run special deals for a limited time. What does Prime Day mean for bloggers? 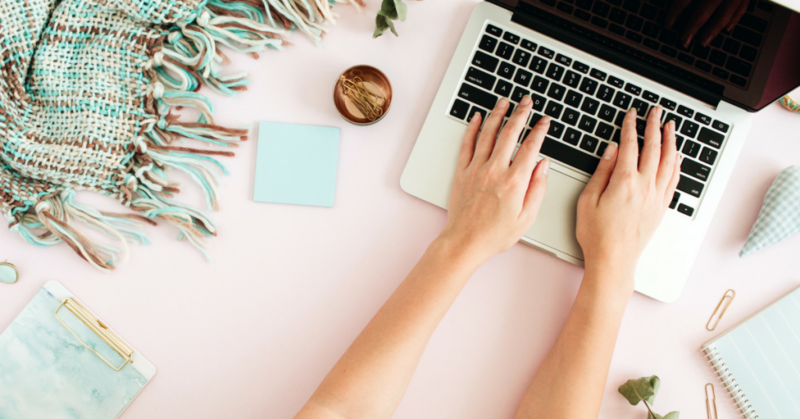 If you’re an Amazon affiliate, it means you can dramatically increase your affiliate income through Amazon by taking the opportunity to promote the best Amazon Prime Day deals to your audience — even if you’re not in a frugal living niche! 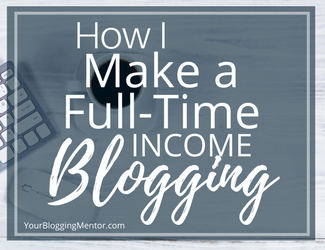 The truth is that anyone who has a blog can sign up to be an Amazon affiliate, no matter what blogging niche you’re in. If you’re not already an Amazon affiliate, I recommend signing up today in order to take advantage of their program and be approved before Amazon Prime Day starts. 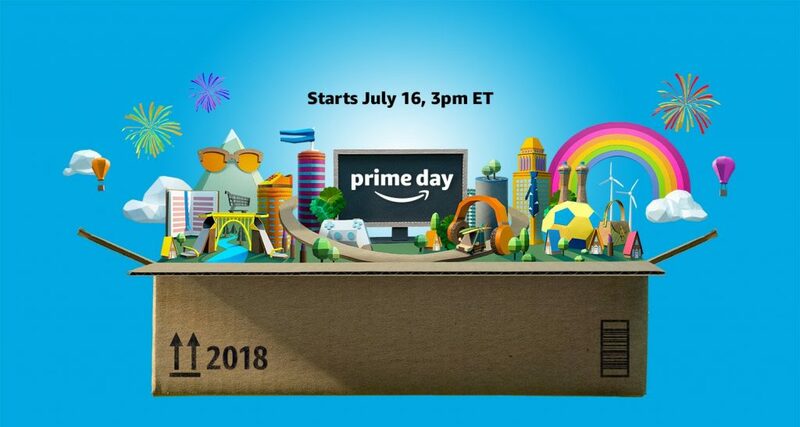 This year (2018), Amazon Prime Day falls on July 16-17 and lasts a total of 36 hours, so it’s important to be prepared beforehand to take advantage of the opportunity! The deals begin at 3:00 p.m. EST on the 16th and end at midnight EST on the 17th. How Do I Make the Most of Prime Day? 1. If you aren’t already an Amazon Affiliate, sign up today! Amazon takes a few days to approve new affiliates, so you’ll want to make sure your affiliate account is active before Amazon Prime day comes. 2. Start sharing about Amazon Prime Day now. A great way to increase your chances of a successful Prime Day promotion is to start getting your audience excited about it before it even starts! I recommend sharing sneak peeks of deals that will be available on Prime Day before the event starts to get your audience really excited about what’s to come. Once you’re approved as an affiliate, you’ll receive e-mail newsletters with all the details of Prime Day. Those e-mails will include sneak peeks of some of the popular deals that readers can look forward to. You’ll also find deals rolling out slowly on this page as Prime Day gets closer. Once you’re approved as an Amazon affiliate, the Amazon Associates SiteStripe will appear at the top of your Amazon page when you’re logged into your account. 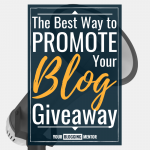 Any time you’re on a page that you’d like to create an affiliate link for, simply click on “text” under “get link” in the top left-hand part of the page, and your affiliate link will generate for you! 3. Encourage your audience to sign up for Amazon Prime! Did you know that as an Amazon affiliate that you actually get commissions for referring Amazon Prime sign-ups? And since the deals are actually ONLY available to Amazon Prime members, a great way to boost your affiliate payout is by encouraging your audience to sign up for Amazon Prime so they can take advantage of the great deals! NOTE: They can sign up for a free Amazon Prime trial before the sale starts, then cancel their trial after the sale without any penalty! Be sure to let your readers know this! You’ll still get credit for the free Prime trial sign-up, even if they cancel afterwards! Click on “earnings” in the top right-hand corner of the page on your Amazon Associates SiteStripe. 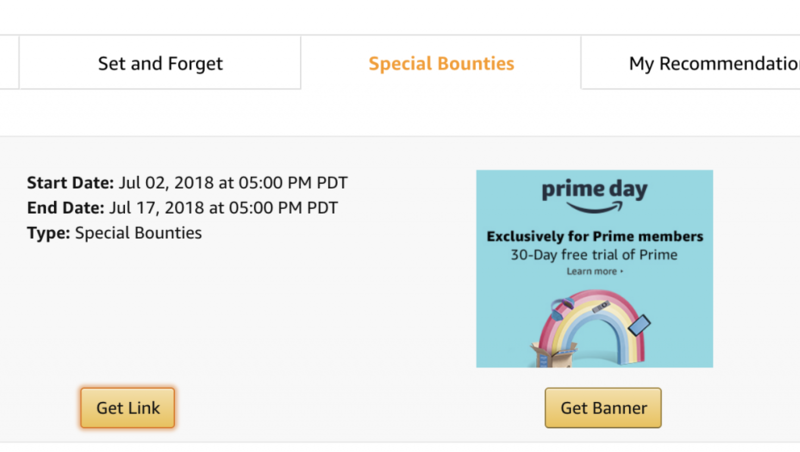 The first special bounty you’ll see is the Amazon Prime trial. Click on “get link” to get your affiliate link for the Prime trial! I like to use the short link, because it’s clean and simple. How Do I Write a Compelling Teaser Post for Prime Day? What Amazon Prime Day is. This is especially important if your niche doesn’t naturally lead you to sharing Amazon deals with your audience. How to sign up for Amazon Prime. Be sure to include your affiliate link for Amazon Prime sign-ups! And don’t forget to remind them that they can sign up for the FREE Amazon Prime trial! How they can get $10 free Amazon credit to spend! New members who download and use the Amazon Prime App for the first time will receive a $10 free credit to spend on Amazon! Some of the deals they’ll be seeing during the event. This is the best way to get people jazzed about what’s coming! Here’s an example of a post we did recently to start getting people excited about Prime Day being just around the corner. 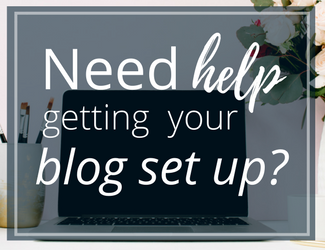 But What If My Blog Isn’t a Deal Blog? 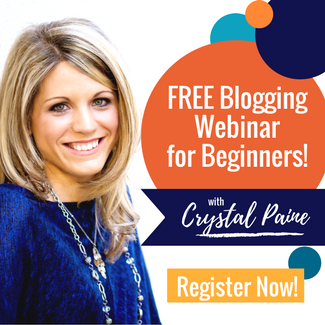 As I said before, even if your niche isn’t one that leads you to naturally promote Amazon deals, there are still plenty of ways you can take advantage of this event as a blogger in a way that best serves your unique audience. When selecting the deals you’d like to share with your tribe, find the deals that make sense as a good fit for your audience. 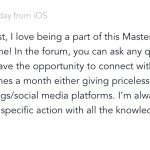 Don’t just post any and every deal you think is great and that can earn you income. Is this going to serve my audience well? Is it relevant to my niche? Would my audience find it helpful? Have I myself purchased this or something similar to it that I’ve found helpful in a way that would benefit my audience? So if you’re a food blogger, promote the best Amazon Prime Day deals that relate to food, such as kitchen appliances, tools, ingredients, etc. 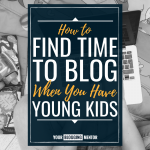 If you blog about parenting, promote the best deals on parenting books, children’s toys, games, etc. 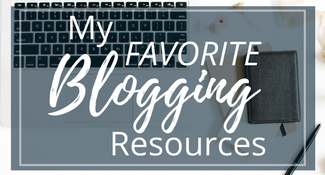 If you blog about homeschooling, there are TONS of books and resources you can promote through Amazon! If your audience enjoys reading about you personally, promote all of the deals that you LOVE — such as the products you use or want to use! But don’t promote an InstantPot if it makes no sense to do so for your audience, for example. Find what makes sense for your audience, and share the best deals in those categories with them. Amazon Prime Day is finally here! What do I do? Hooray! Now it’s time to have some fun! Amazon – Amazon constantly updates this page about the best upcoming deals and when they’ll go live. 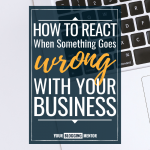 Pay close attention and tell your audience as soon as you find out! 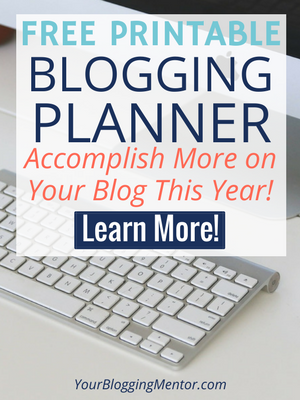 MoneySavingMom.com – Yep! We’ll be posting the best deals throughout the entire event, so come on over and check out what deals you can share with your audience, too! Email newsletters from other companies – Keep an eye on your inbox! 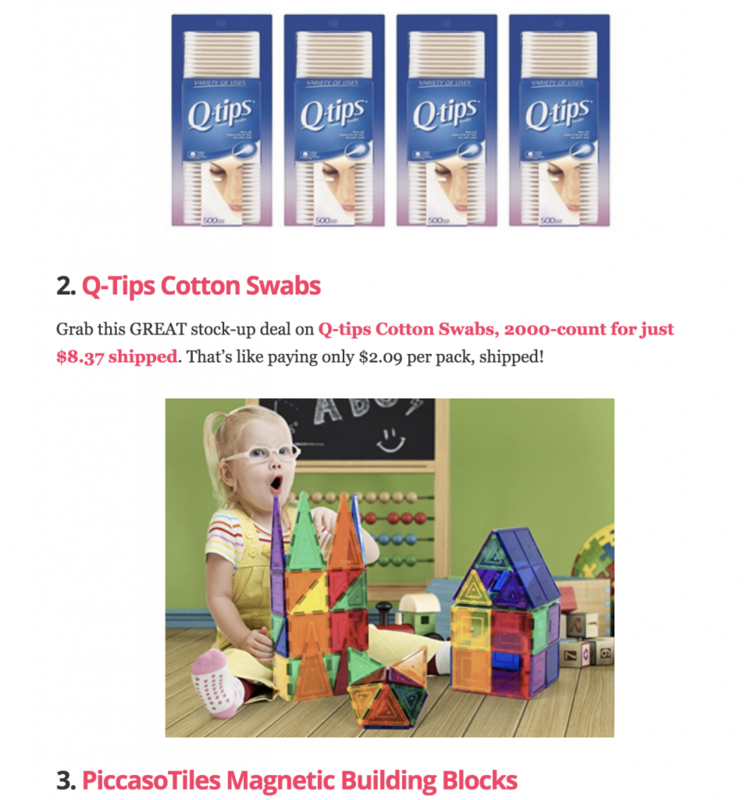 A lot of companies share about Amazon Prime Day deals, and you might find a deal you didn’t know about that would be perfect for your audience. Send out an email newsletter when the event starts. “It’s here! My Top 10 Deals for Amazon Prime Day!” Include a link to your blog post about your favorite upcoming deals! Go live! Hop on Facebook Live or Instagram Stories and talk about your experience with a particular product and show the product if you have it. If you’re using Facebook Live, don’t forget to add your blog post link with the deal to your video header and in the video comments. For Instagram Stories, include the product price on the video and ask people to DM you for the link to your blog post about the deal. Post across multiple social media accounts. Facebook, Instagram, Twitter, etc! 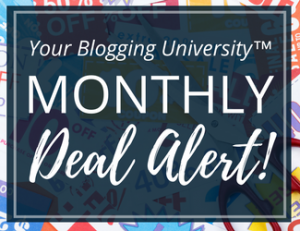 Include your your blog post link for the deals. Remember: The more you can bring your own experience into your deal promotion, the more your efforts will convert! So look around your house and think about all of the products you already use and love. If you find an Amazon deal for that product, take pictures and/or video of you with the product and tell your audience why you love it and how it could really benefit them. And don’t forget to use your affiliate link for that product! P.S. Be sure to always disclose your Amazon affiliate links as affiliate links wherever you share them on your blog! Already an Amazon Associate? What are your favorite ways to promote Amazon Prime Day? Leave a comment and let me know! I love hearing new ideas! You state to use stock photos of products. Can’t we just use the photos from Amazon or the affiliate links with pictures? Thanks for all the great tips. I wanted to promote Amazon Prime Day But wasn’t sure how to go about it. This article gave me some great ideas. Great info! How are you dealing with sharing Amazon affiliate links and not being about to use the handshake tool on Facebook? #ad will flag it and the FTC doesn’t like #affiliate or #affiliatelink because those aren’t clear enough. Are you writing the whole disclosure in the FB post? It’s supposed to be before the link too which makes it tricky. Can I promote Amazon Prime if I’m not in the US? Yes, you can! I’m in South Africa right now and I just checked and Amazon Prime Day is advertised on their homepage. Which makes me assume that the deals will be available internationally. You mention sharing links to the products in an email, I thought this was against Amazon’s terms of service? I notice that you share a lot of deals via email and wondered if you had a special agreement with them as I’ve been told this is not allowed! They actually changed that rule recently. I thought it was against Amazon’s TOS to promote them in an email newsletter. 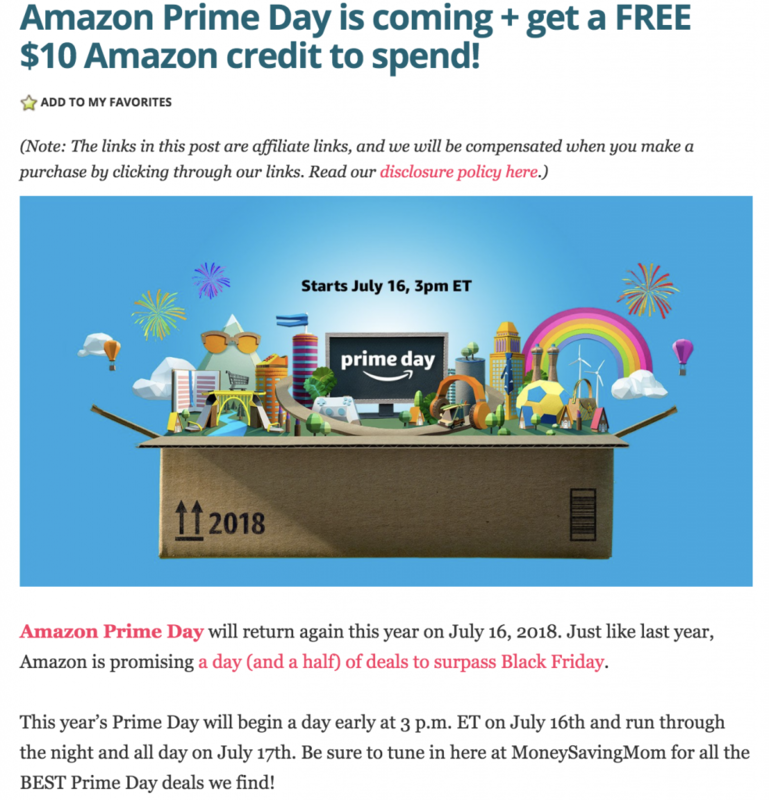 Thank you for this information about Amazon Prime Day and how to incorporate it with the Amazon Affiliate program! I actually decided to sign up (apply) for the Amazon Affiliate program recently, so I am very new to it. I noticed you mentioned it takes a few days for Amazon to approve affiliates. 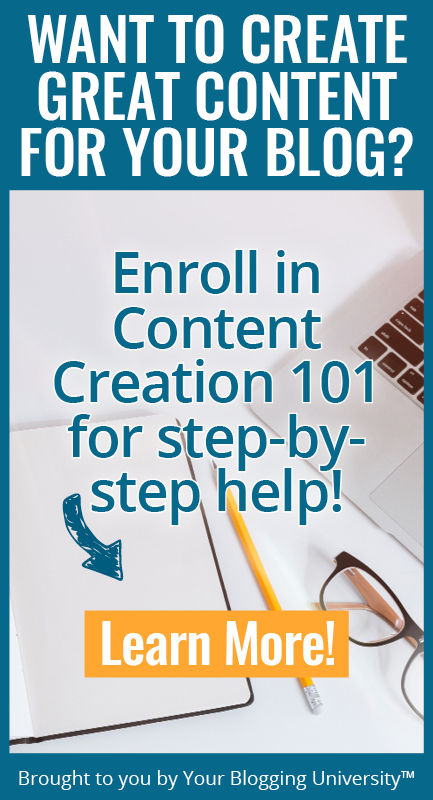 When I submitted all of my information, I received an e-mail within a few hours saying my account had been set up, but I still have to start advertising on my website and drive at least three qualified sales within 180 days. Once I have referred the necessary qualified traffic, then Amazon will review my site to determine acceptance or removal. When I filled out my information, I didn’t realize it was more of an application seeking acceptance based on my responses. I certainly still have a lot to learn and hope that my site does get approved. Excellent post. I was going to do some of these things already, but you’ve given some great tips here! Thank you for sharing. I know that affiliate links are not allowed in emails. Does the same apply to links to sign up for amazon and their services? Thank you for all these great tips! When do the sneak peek emails start coming for affiliates?? I’m not sure where to see the deals ahead of time. Thanks so much! This helps a lot! I love following you and learning all there is to know. I can get a bit overwhelmed as a beginner. I can’t seem to add any of the sale products to my Amazon Store. It’s not giving me the normal “add to list” option. Is that happening with anyone else?? Thank you so much for your reply and for the additional information you provided. Interestingly, I finally received a response from Amazon. They said my account has been reinstated, but they offered no explanation as to what happened. I hadn’t changed anything on my blog, so I’m thinking someone must have made a mistake in suspending my account. Anyway, I’m grateful to be up and running again! Oh good! I am SO glad to hear this!